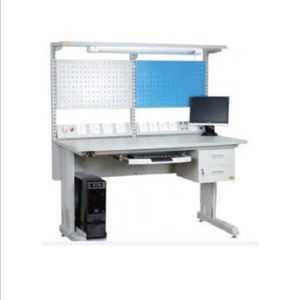 Shop through our latest selection of Armchair and Sofa . 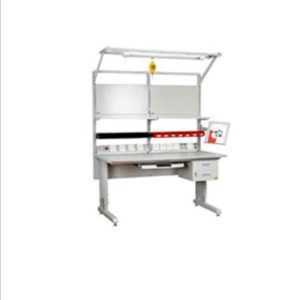 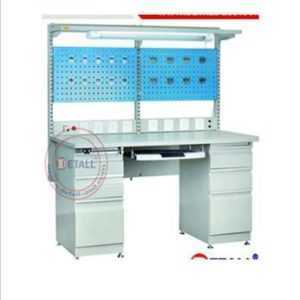 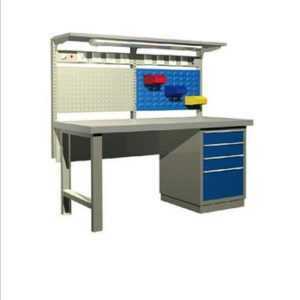 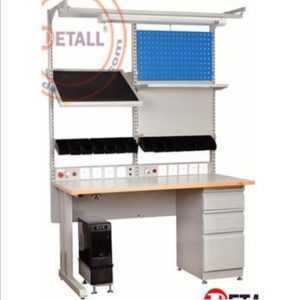 ESD Standard workbench have elegant appearance with the L shape table legs, Worldwide Popular design and standard workbench are height adjustable in manual and motorized version. 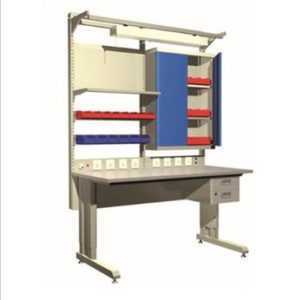 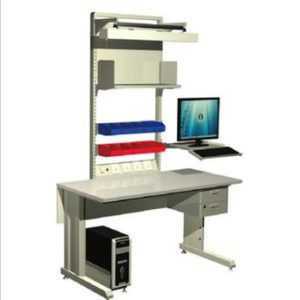 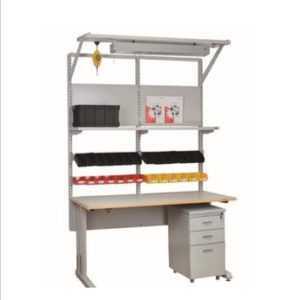 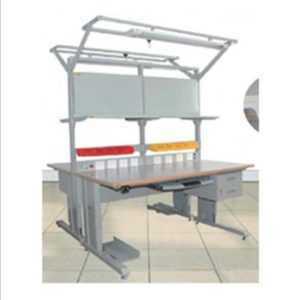 All standard base frames can be equipped with casters to create mobile workstation solutions. 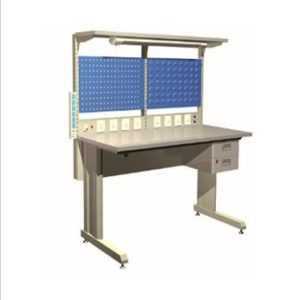 Antistatic Parameter are all the same for our ESD Table.